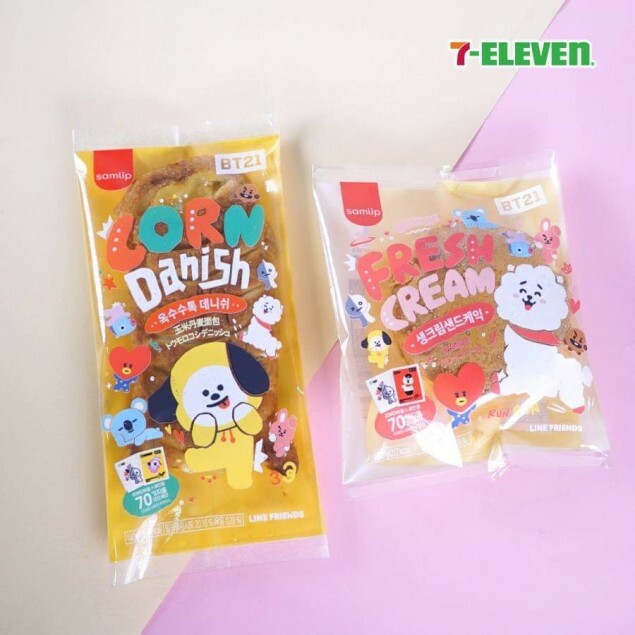 Here are some of the cutest new 'BT21' collaboration products coming to Korea this fall/winter! 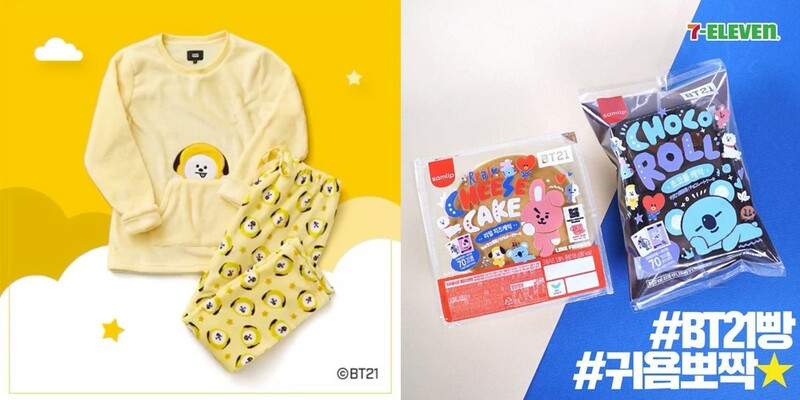 Homewear brand 'Hunt Innerwear' will be releasing a new, winter pajama series for 'BT21', consisting of adorable one-piece button-up robes as well as fuzzy, warm two-pieces. The winter 'BT21' x 'Hunt Innerwear' series will be available starting October 29, online/offline. 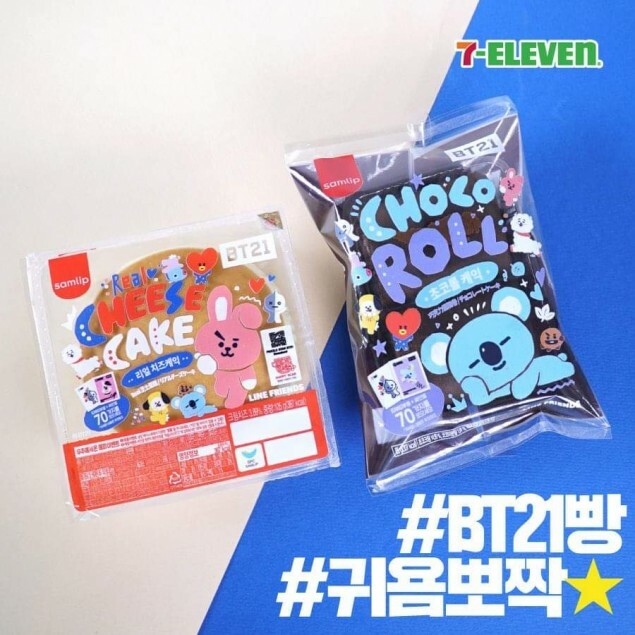 Convenience store chain '7-Eleven' will be showcasing their own 'BT21' themed breads, hitting store shelves beginning October 24. 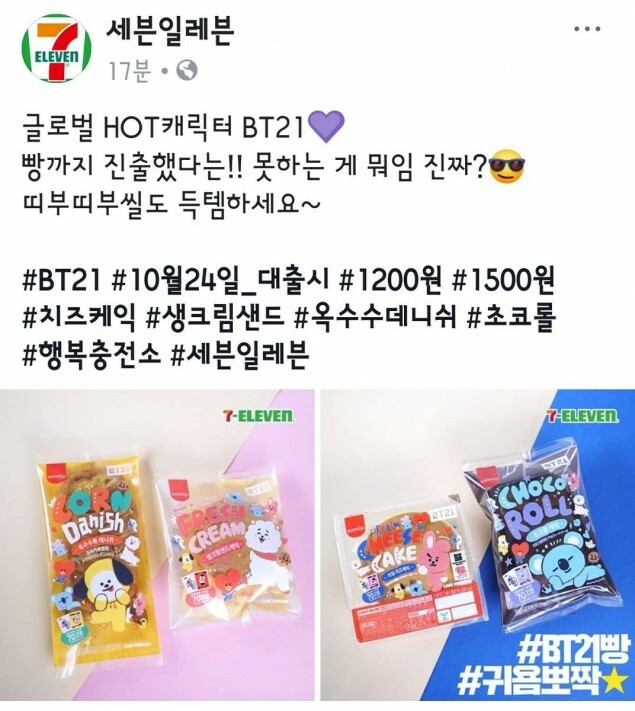 Previously, 'BT21' had a successful dessert collaboration with 'Paris Baguette', giving fans the perfect sugar rush. Check out previews of the new products below! Who wants one?
? ?, ??, ? ?, ????, ? ?NC, ????? 4?